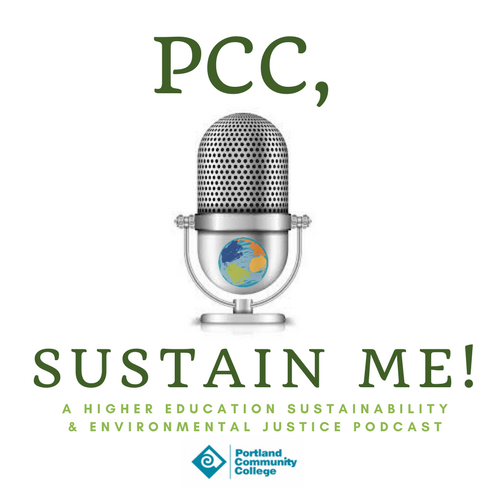 To download, subscribe, and listen to the episode follow this link: PCC, Sustain Me! 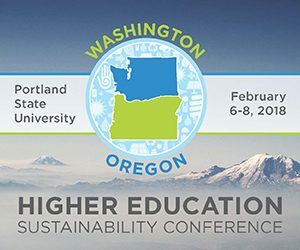 Part 2 from the 2018 Washington Oregon Higher Education Sustainability Conference is here! This episode features one great interview that took place during the conference with 4 fantastic educators from Washington colleges and universities who are working towards bringing their beekeeping programs together. As you’ll learn, the organization and collaboration is in its infancy and this conference (and this interview) helped to further establish what exactly it is these passionate educators are looking to create. The folks I sat with at WOHESC 2018 were, Evan Sugden from the University of Washington, Gwen (Jennifer) Shlichta and Mary Whitfield from Edmonds Community College, and Danny Najera from Green River College. Our talk was wonderful and I am glad to have had the great privilege and opportunity to sit with these passionate individuals who are working towards such great collaborations in the world of beekeeping. We ended up having a wonderfully inspiring conversation that I’m sure you’ll enjoy.